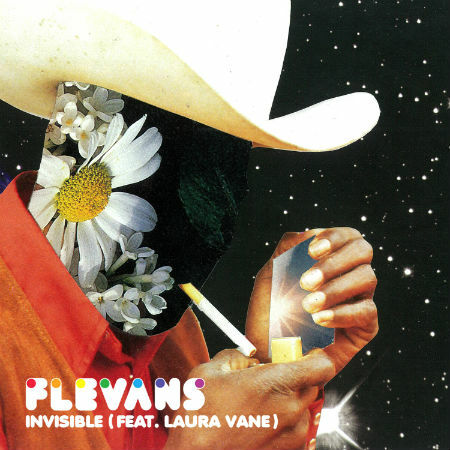 South-coast based multi-instrumentalist and producer Flevans continues to pump out the jams from his forthcoming album “Part Time Millionaire” with phenomenal new single “Invisible feat. Laura Vane”, accompanied by a spanking new music video! “Invisible” tells the story of life as a performer, flipping between the struggles of home-life during the day before lighting up a stage the same night. It’s a funk- fueled, slick and strutting tune from Flevans and Laura Vane – a singer who graces the forthcoming LP multiple times. Laura rolls out a killer top-line on this track and it’s easy to hear why her vocals have graced records by MJ Cole, The Streets and Cee Lo Green in addition to her own funk outfit Laura Vane & The Vipertones. Providing the musical backbone to Ms. Vane‘s uplifting vocals, our man Flevans demonstrates his talent and musicianship both in front of and behind the boards. He plays multiple instruments in addition to mixing this goodness into a smooth-as-you-like radio-friendly edit. With previous singles from the record having won over the likes of Craig Charles and Zoe Ball at BBC 6 Music and Radio 2, this album looks set to catapult Flevans to the forefront of the funk and soul scene with its modern production aesthetic and high-calibre song-craft. And if you like the sound of this then don’t forget to keep your eyes and ears peeled for “Part Time Millionaire” dropping in March 2019!